Have players line up to show. 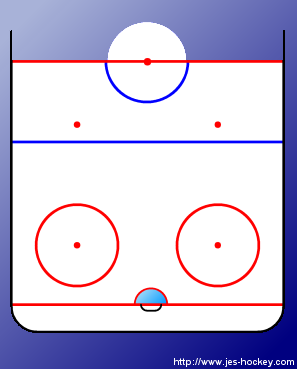 Forward will start in with the puck and dump it into the corner where defensemen will retrieve the puck and skated behind the net. 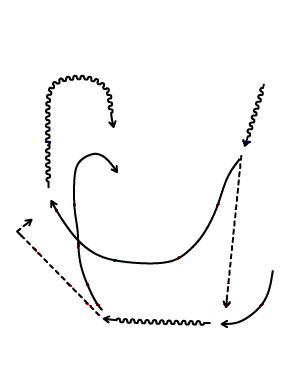 The forward must come down in close support and will receive a return pass off the boards. Both players will continue around the respective cones and play out a one-on-one.